It was undoubtedly an epoch-making event on the 3rd and 4th of June 2015 at the prestigious Adeyemi University of Education. 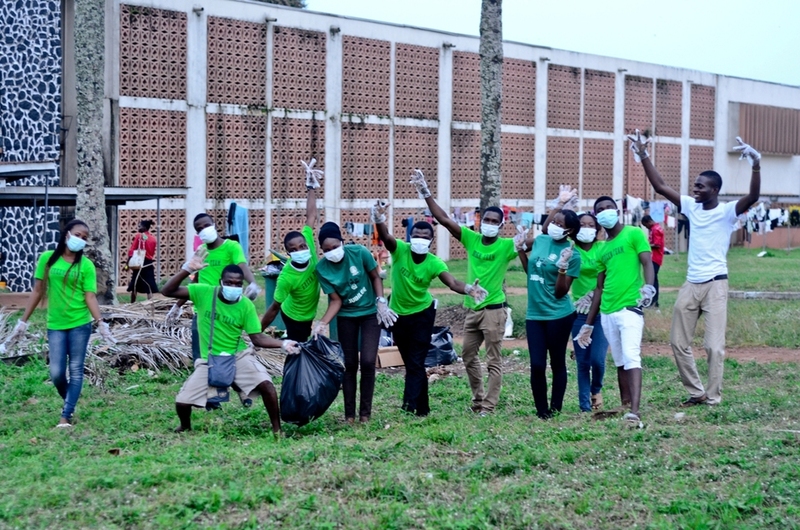 The stage was set, lights glittered and everyone could testify at the caressing touch of the sun as they walked through the quadrangle to the historic Obasanjo Auditorium for the Green Series 101 (Day 1). Soft music played as students and staffs waited patiently for the mystery behind ‘GREEN’ to be unraveled. 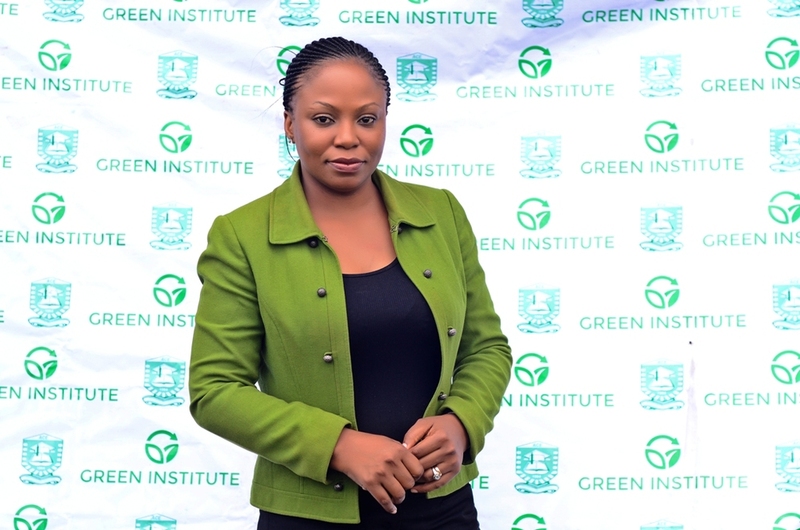 An initiative pioneered by the firm, laborious, studious, innovative and intelligent Lecturer from the integrated Science Department; Adenike Akinsemolu. Like the final of the UEFA Champions league, the whistle blared and everyone stood up for the national anthem, which was led by some members of the Green Team. 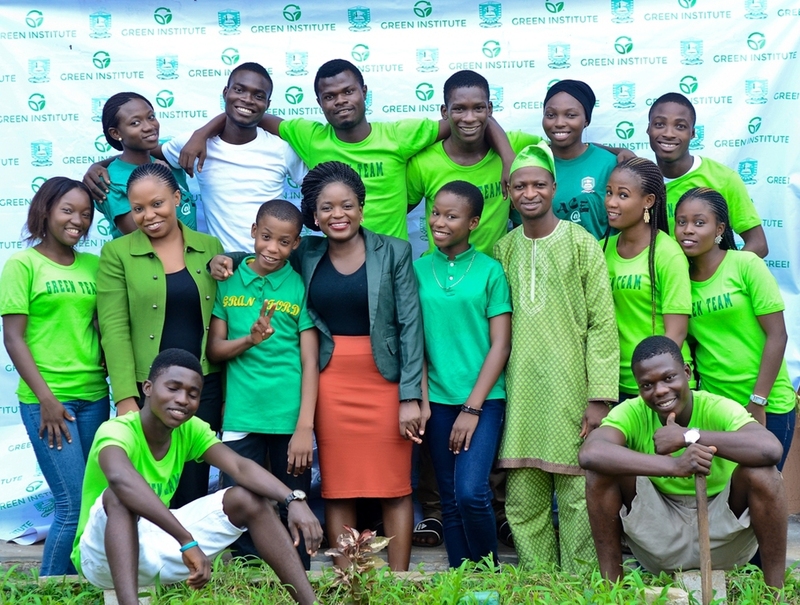 The program progressed with a spoken word video titled ‘Let’s Go Green’ by Olayinka Ojo, which featured a cameo appearance of the school provost in person of Prof. Olukoya Ogen and the evergreen school registrar, Mr. Felix Aderinboye. Hands were continuously jamming as Ms. Adenike Akinsemolu gingerly walked to the stage to deliver her presentation. She succinctly and accurately presented her points ranging from waste management to conservation of energy, social entrepreneurship and advocacy. She stressed that corruption is responsible for the environmental hazard happening all around the world and that everyone should shun corruption. She closed the lofty presentation by asking everyone to say the Green pledge. The excitement in the atmosphere was obvious and it was as though time stood still as the program continued with sessions of panelists ranging from lecturers, professionals, university and secondary school students who thoroughly discussed key issues. Dr. Mrs. Babajide (lecturer), Bankole Emmanuel (student) and Adebayo Boluwatife (HOMAJ student) were on the Energy panel. The waste management panel featured Mr. Sanni (lecturer), Akinbonmi Racheal (St. Louis student) and Foyin Adebayo (student). Omotola Akinsola (Social entrepreneur), Olayinka Ojo (student) and Rotimi Adetoyinbo (St. Joseph’s student) did justice to the aspect of social entrepreneur. Finally, the darling Mathematics Lecturer in person of Mr. Adenegan alongside Babajide Bright (Demonstration School student) and Aremu Bankole (student) was on the advocacy panel. The program won’t be complete without the electrifying performance from Samuel Bliss (actress) and aerobic display from the Physical and Health Education Department. Gifts were given by the Founder of Homaj Schools and guess what? Prof. Olukoya Ogen (the provost) was named the fittest man on campus. Thanks to Engr. Adedeji who anchored the program. The Day 1 of the program ended with remarks from the Dean of Science in person of Dr. F.O Balogun and the green cake received its judgment and the clicks of paparazzi blended into the night. The 4th of June 2015 marks the day of action. 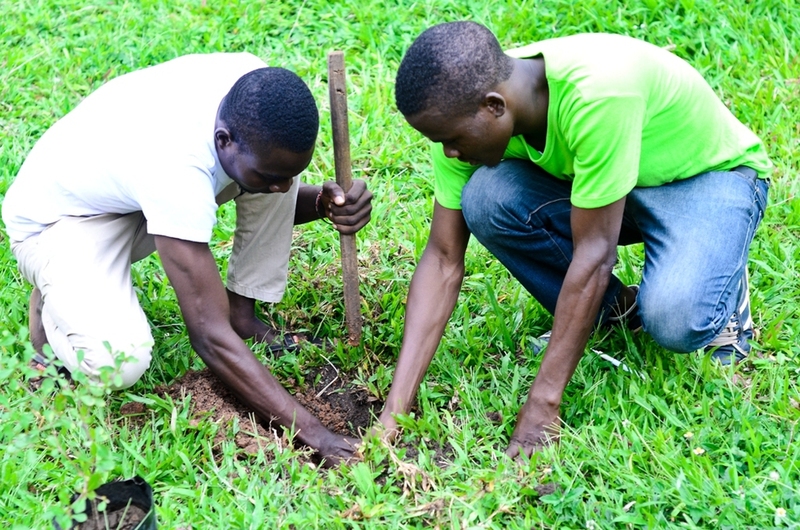 Green members in their uniform led by Ms. Adenike Akinsemolu went around campus to plant flowers, clean the environment and remove unwanted posters responsible for visual pollution.